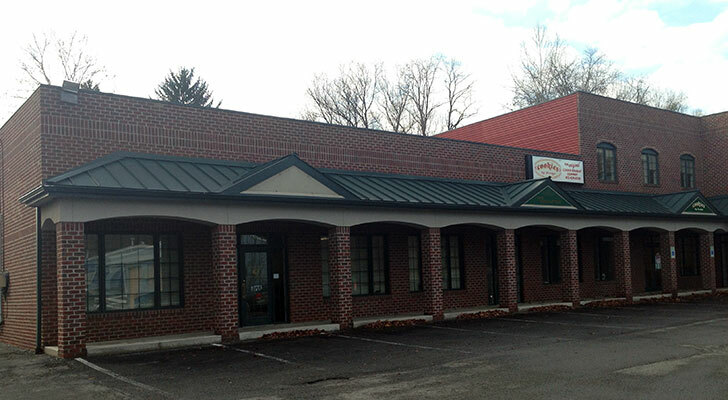 The practice of Danielle Jesensky, DMD is a family and cosmetic dental office in Presto, PA. The practice has been serving the Collier Township area for nearly 30 years, and Dr. Jesensky assumed ownership in 2013. With a friendly and compassionate team, Dr. Jesensky and her team carry on the tradition of exemplary dentistry for the community.